Redzin the magician wants to prove himself to the king, but his access has been limited by his boss, the Baron von Dappenshien. When von Dappenshien finds himself on the wrong side of the law, Redzin relies on Tommy, a street urchin, to help him lie low. 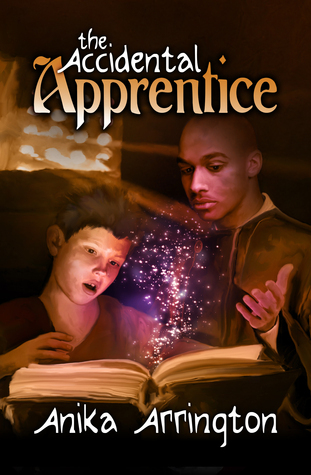 In exchange, Tommy becomes his apprentice. Honestly, I had a really hard time with this book. I read about 50 pages, then got sidetracked by something else, and when I came back to it, I was completely lost. There are a lot of voices in the novel, multiple characters, even minor characters, narrate, all in first person, and I had a hard time keeping the characters straight. Furthermore, although the protagonist is an adult, this felt like a YA novel. Maybe it was something to do with the dialogue or the magical fantasy setting, but it felt more like a confusing Harry Potter with Dumbledore as the main protagonist.